When most people think of what a tree service can provide they only think about people coming in and removing dead trees or trimming back branches from power lines. While these are both important services that a company can offer to residential and commercial areas, services can go well beyond this. You may notice that you have some trees on your property that do not seem to be growing, have problems with pests or look as though they may have some type of disease. Just because a tree looks like it may be sick does not mean it needs to be removed right away. 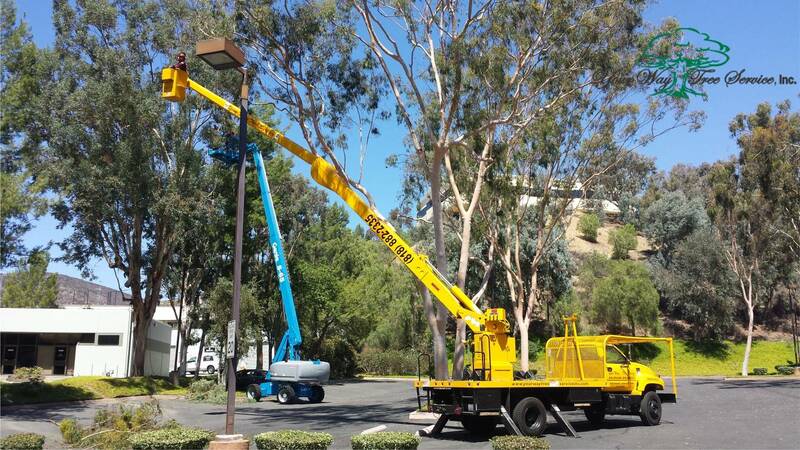 You can find a quality tree service Los Angeles has in the area to help your sick trees so that you can save them. The average person may not have any real idea what may be wrong with a particular tree on their property. You may be able to see with the naked eye if there is some type of pest infestation or a growth on the tree that does not look right, but you may not have any idea what it is, what is wrong or what can be done about it. If you have an expert company come in the offers the right services, they can analyze the trees and see what is going on. Through experience and knowledge they will be able to identify the problem you are having and provide you with the best solutions available to you. There may be a number of potential options that you can use to save your trees. The service may determine that the trees can be treated for whatever type of infestation or disease they are suffering from. This can involve placing injections into the trees that can bring a halt to the problem and possibly save part or all of the tree so that it can thrive again. They may also be able to determine that by removing part of the tree that may be damaged, diseased or dead that they are able to save the rest of the tree. 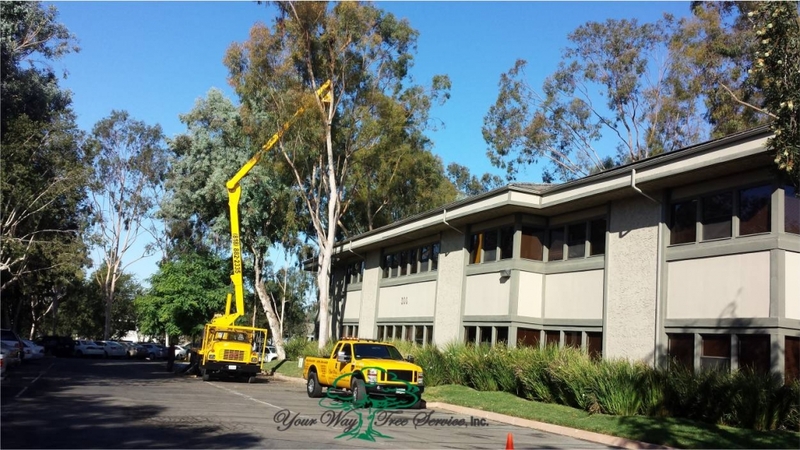 When you have an experienced and qualified tree service in Los Angeles come in to help you with your trees you will find that they can provide you with the advice and assistance you need that can help save the beauty of the trees on your property.